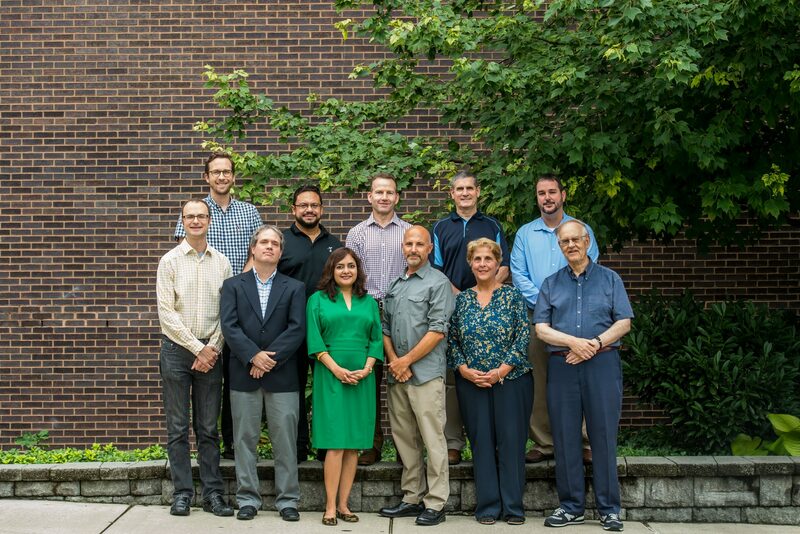 The Department of Chemistry at Saint Joseph’s University would like to welcome you to our website. Our Department is a community - of faculty, staff, students and alumni - dedicated to excellence in education in general and excellence in chemical education in particular. The Department offers not only courses in the traditional major areas of chemistry, but also in interdisciplinary areas, such as biochemistry, biophysical chemistry, bioinorganic chemistry, environmental chemistry, environmental geochemistry, and organometallic chemistry. Just as importantly, the department has an active summer research program, in which faculty and undergraduate researchers work together to investigate problems of current interest. We encourage our students to become involved in faculty-directed independent research projects during both the academic year and the summer. Gifts from our alumni and local industry and research grants to our faculty members from federal agencies and private foundations provide the financial support for this work. Our students regularly publish their results in scientific journals and make presentations at regional and national meetings at which they have been given recognition and won awards. Our curriculum prepares our graduates to choose a wide range of career paths, and our graduates have pursued graduate study in chemistry or biochemistry; professional degrees in the health sciences; graduate studies in other fields (including business, law, theater, etc. ); and direct employment after graduation.